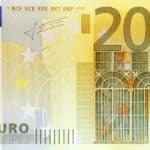 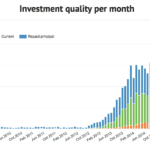 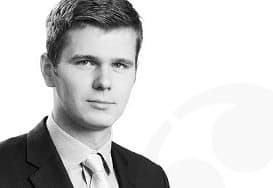 European peer to peer lender Bondora has closed out 2015 having funded over € 24 million in loans. 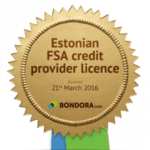 Bondora is regulated by the Financial Conduct Authority having received interim approval in May of 2015. 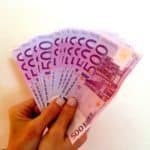 The company has applied for full FCA authorisation, an expensive and rigorous undertaking but something that may allow it to be accepted by the forthcoming updated ISAs. 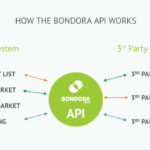 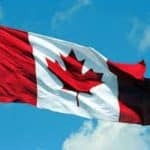 Bondora also accepts accredited investors from both the US and Canada. 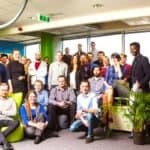 The Estonia-based online lender recently shared some interesting platform facts including. 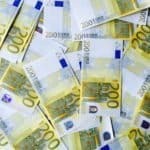 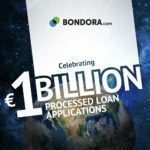 Bondora has processed € 421 million in loans in 2015. 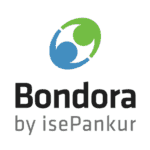 Bondora also received its first institutional investors – a step that will certainly boost platform growth. 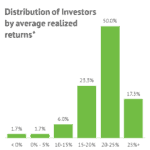 Company management is on the record with its intent to be present in all EU countries by 2017.